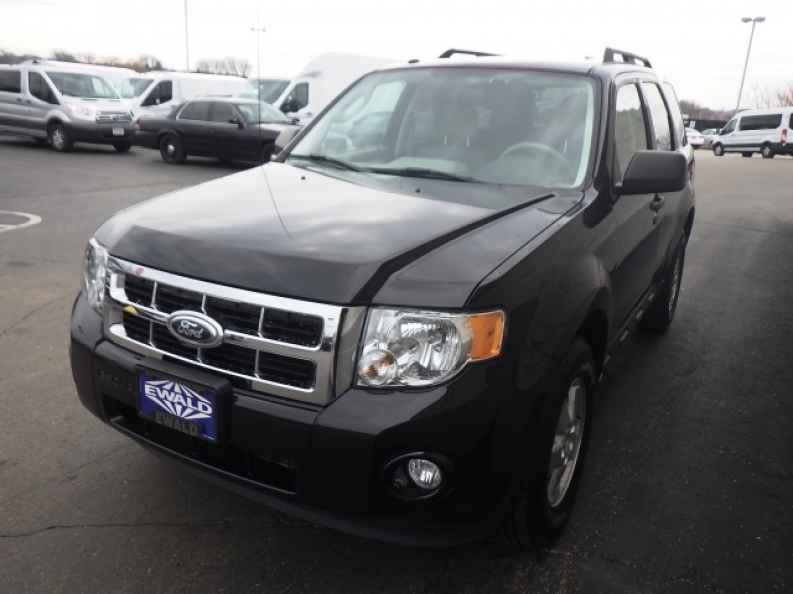 When you’re in need of a vehicle to drive because your old clunker has finally let you down and left you on the side of the road, you need to see the team at Ewald’s Venus Ford in Cudahy, WI. This is where you’re going to see a large selection of impressive used vehicles that can be right for you to enjoy over the next several years. In order to help you fit a model from this Ford dealership into your budget, this team has discounted many of the vehicles to make sure you can have drive you want on the roads in Greenfield, WI. 2015 Ford Fusion Titanium – This sedan brings you heated and cooled leather seats, a navigation system, a heated steering wheel, and a variety of items that will be right for you. Come in and let the team at this Ford dealership offer you the drive you’re looking for on the roads in Greenfield, WI. This car shows up with the right list of qualities you’re looking for. 2013 Dodge Charger RT – Here is a powerful and impressive sports sedan that can be right for you to have the drive you’re looking for when you want to enjoy the drive. This car shows up with a HEMI V8 engine and leather bucket seats to be an exciting drive for you. Check out this car offered by this Ford dealership and make this the one you want in Greenfield, WI. 2014 Ford Edge SEL – Drive this incredible SUV and let it be the one that impresses you every single day that you head out on the road. See this model at this Ford dealership and enjoy the rearview camera, the leather comfort package, and 18-inch alloy wheels when you want to have the drive you’re looking for on the roads in Greenfield, WI. 2016 Ford Escape SE – If you want a small SUV that gives you all the features you’re looking for, this can be the right SUV for you. Come in and see the team at this Ford dealership that will be right for you to have the drive you want in Greenfield, WI. You’re going to be amazed by the discounted price and the quality items that are right for you to have the ride you want. 2010 Ford Explorer Sport Trac Limited – Here is a version of the Ford Explorer that has a bed in the back and is a rare model that you don’t find every day. This 4WD model shows up to give you capability and quality you’re sure to admire. Visit this Ford dealership near Greenfield, WI and take this impressive vehicle out for a test drive to see if it’s the right one for you from this team at Ewald’s Venus Ford in Cudahy, WI.